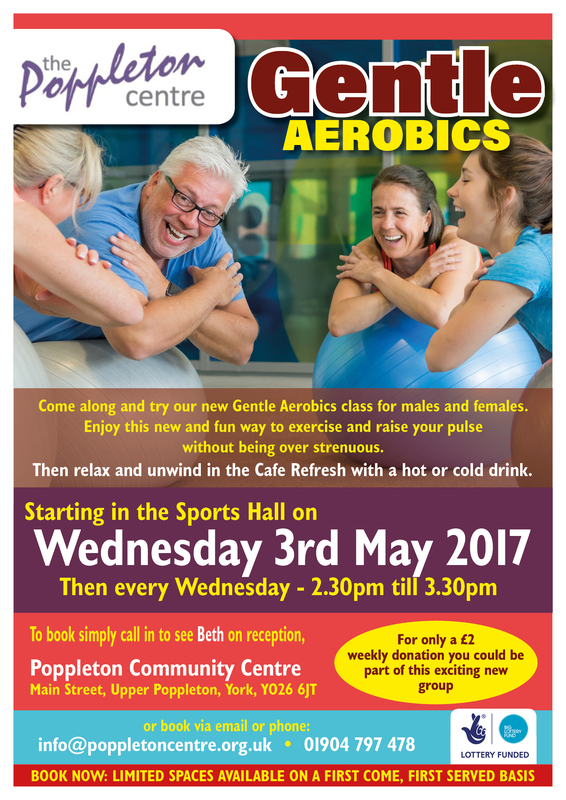 Come along and try our new Gentle Aerobics class for males and females. Every Wednesday from 2.30pm-3.30pm. For only a £2 weekly donation you could be part of this exciting new group.